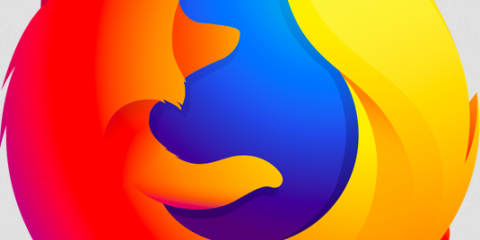 Mozilla plans to implement changes that follows Opera Software’s and Microsoft’s implementation: extensions are disallowed to run in private browsing mode by default but users get options to turn them on explicitly in that mode. 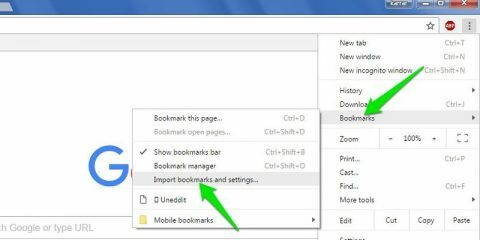 Load about:config in the browser’s address bar. 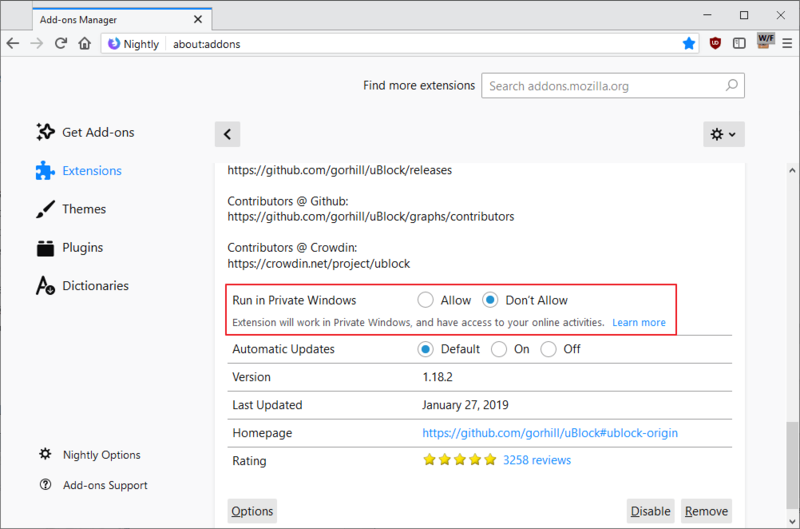 Just select one of the enabled extensions, and there the “Run in Private Windows” option allow; this enables the extension in private windows in the Firefox web browser. 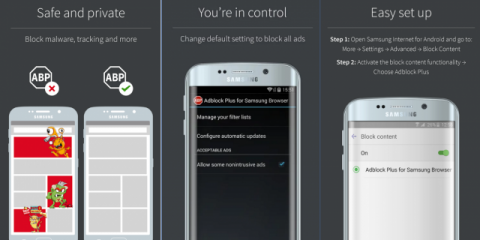 Please note that this does not work the other way around. 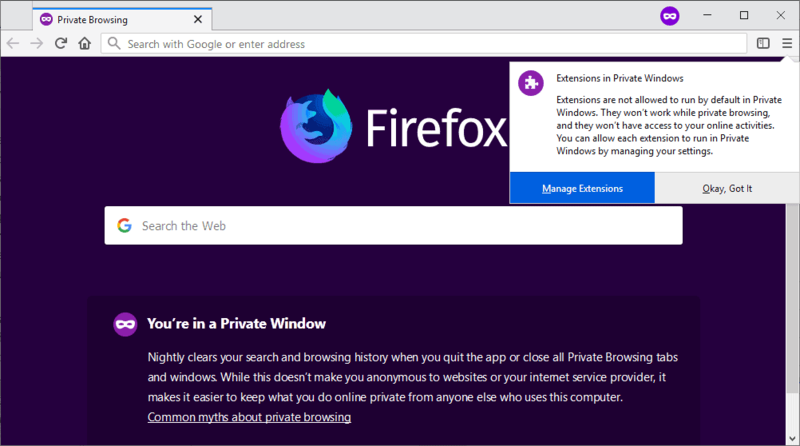 You cannot allow extensions to run in private windows by default and use the “run in private windows” option to disallow select extensions. 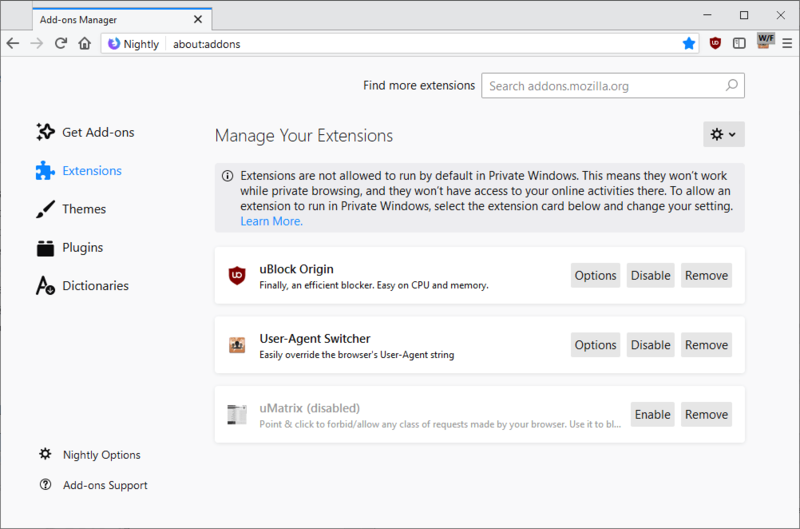 Mozilla’s implementation is the most user-friendly implementation as it provides Firefox users with options to run select extensions in private windows. Ghacks needs you. You can find out how to support us here or support the site directly by becoming a Patreon. Thank you for being a Ghacks reader. 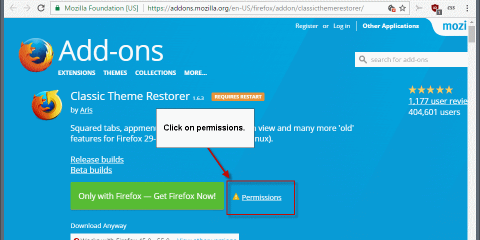 The post Firefox will soon disallow extensions in private mode by default appeared first on gHacks Technology News.